February 8, 2019 11:10 am. 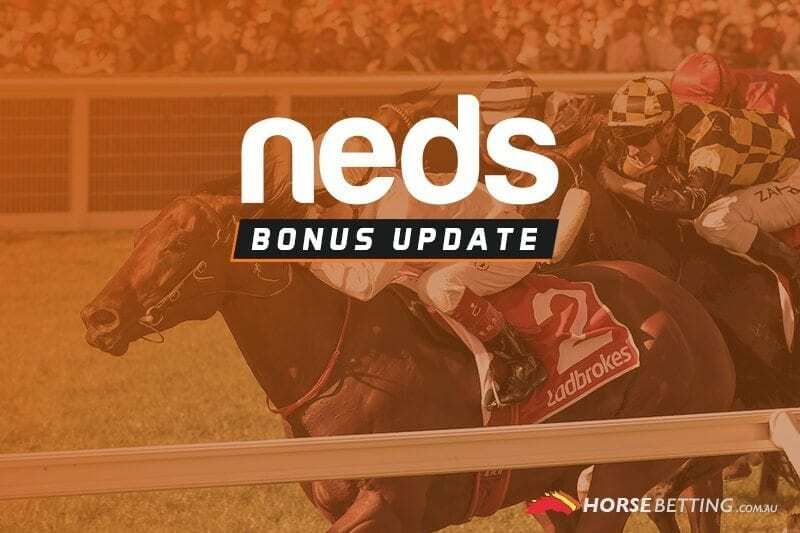 The weekend has arrived and Neds is on board to help punters make the most of some quality fields at Caulfield on Saturday with bonus bets in play. Victoria has moved on quickly from the Darren Weir saga, horses have been shared around with the competition and after Weir’s four-year ban, it’s business as usual for the industry. So it’s with anticipation that we take a look at what will be a big day at Caulfield and the nine-race card kicks off at 12.35pm AEDT. Thanks to Neds.com.au, you can get your day off to the right note and get some real insurance on your early betting. If you back a runner in the first four races at Caulfield and your horse finishes second or third, you’ll get up to $50 back in bonus bets. Terms and conditions apply — please read the full list of the conditions below and ensure you gamble responsibly.